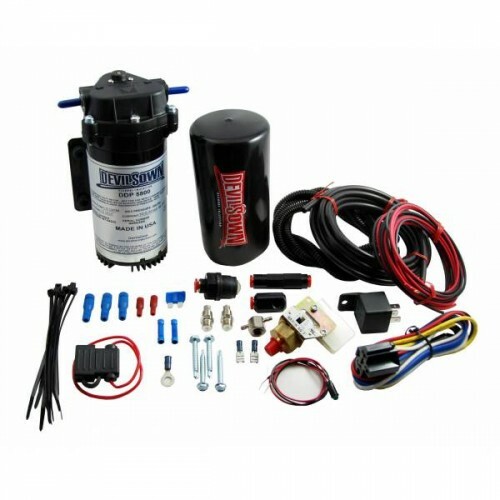 This kit is designed for all petrol or diesel turbo vehicles, looking to decoke or stop gumming of their engine internals, It works by spraying an extremely fine mist of water (or water/meth mix) direct into the intake manifold at a pre-selected boost pressure or in the case of naturally aspirated engines, a pre-selected RPM. Water does not cause any problems to your engine. 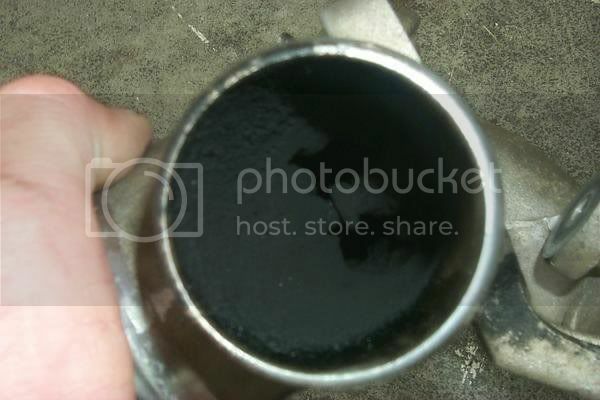 It actually "steam" cleans the inside of your throttle body, intake, heads, valves, and exhaust, worried water will damaged your engine, well here's an interesting fact: on a rainy day, 1Kg of air at 25C contains about 33ml of water. A typical 2 litre turbo engine consumes over 200cc of water per minute at 6000rpm on a rainy day at 1 bar boost. That's not far off the quantities water injection normally operates at. The very latest cars that suffer from this new type of engine fouling caused by direct injection in petrol engines and diesel fouling in both turbo and non-turbo engines. 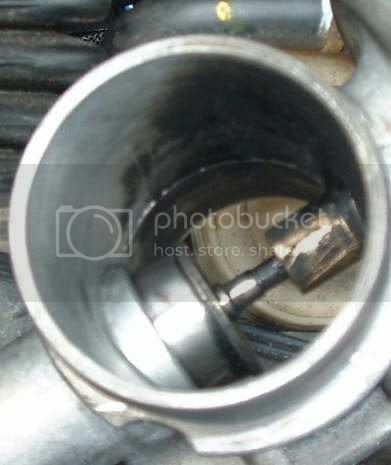 Despite what the manufacturers tell you, modern cars are causing some very serious problems with emissions control and with engine breathers blowing the oily crankcase fumes into the intake instead of to atmosphere as in the older cars, and with direct injection not passing fuel vapour over the intakes to keep everything clean, the inlet valves are fouling up causing hesitation and poor low speed running. 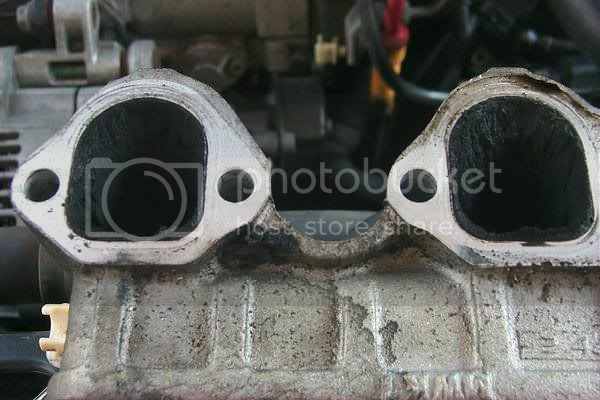 This is known in the trade as "sponging" where the coke on the back face of the inlet valve, absorbs the flow of air, restricting its smooth flow into the cylinder. 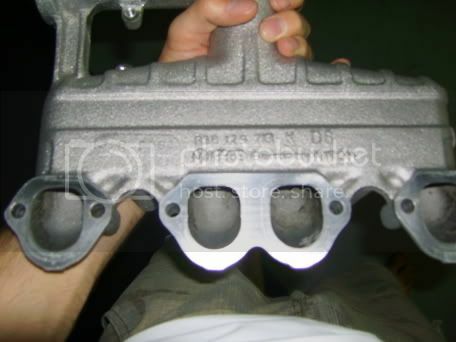 Diesels are even worse with serious fouling of the intake manifolds with diesel and puddling engine oil and it’s becoming very common now for catastrophic engine failures if the diesel car is not run regularly at high speed to "clear it out" and regenerate the particulate filter, and should be considered a regular service maintenance procedure. In fact, a certain mainstream manufacturer has withdrawn its diesel cars from sale in the UK Channel Islands because with no big roads to drive quickly on, engines have been failing as low as 7000m from new and are now considered "unfit for purpose!!!". Search the "net" for Vauxhall EGR valve problems, BMW swirl flap issues and turbo failures and Fiat diesel engine blow-ups, VW direct injection faults etc etc and you will see the need for this handy system. The system can eliminate the need for major engine overhaul and cleaning. This kit utilizes a boost pressure switch for activation to keep cost down, This is for the person who wants to reap the benefits of having a kit and wants quality and affordability without sacrificing reliability, The pressure switch features an adjustment knob with markings on the face for a no guessing on your settings like other switches, It does not use the same plastic pressure switch like everyone else, The switch has a brass body for long life. Many people ask 'Does the kit come with a tank', No, the simple reason for this is 90% of people just use the cars std windscreen washer bottle, injecting screen wash is fine as most contain 50% methanol (just stay away from glycol, Check screen wash data sheet). Although we can supply various different size tanks + other optional extras such as on/off toggle switches, Charge + EGT gauges, Self-sealing float switch which can be connected to the progressive controller or LED for a low level warning light.